Introducing our all-new BEER SERIES! 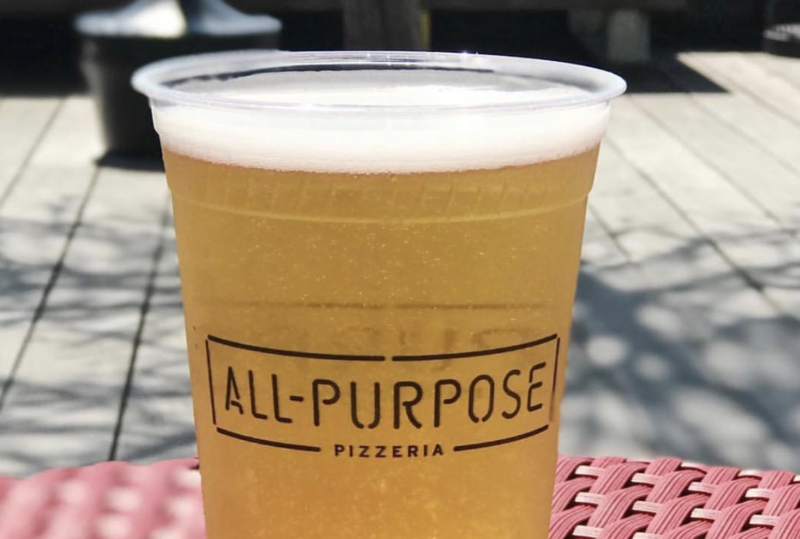 For select baseball series in the 2019 season, All-Purpose will pit local beers against a brewery from the city of the visiting team in a friendly competition at the restaurant before and after the game! 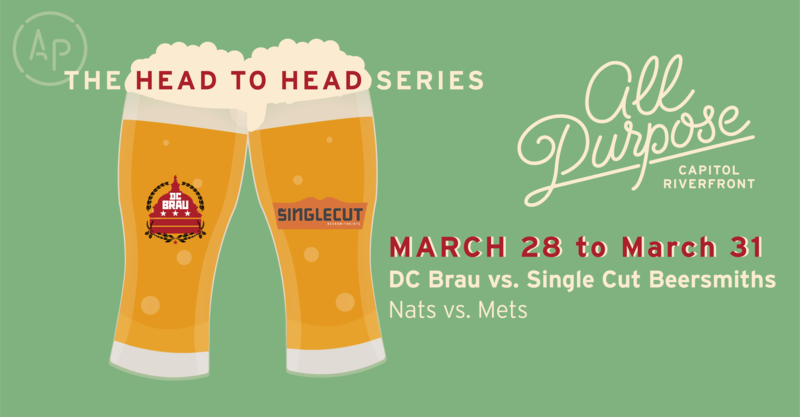 For Opening Weekend when the Washington Nationals face the New York Mets, we’ll feature DC Brau’s Joint Resolution and Full Count as well as New York-based Singlecut Beersmiths Weird & Gilly IPA and Plaintop Pilsner. Spring Happy Hour With a View! 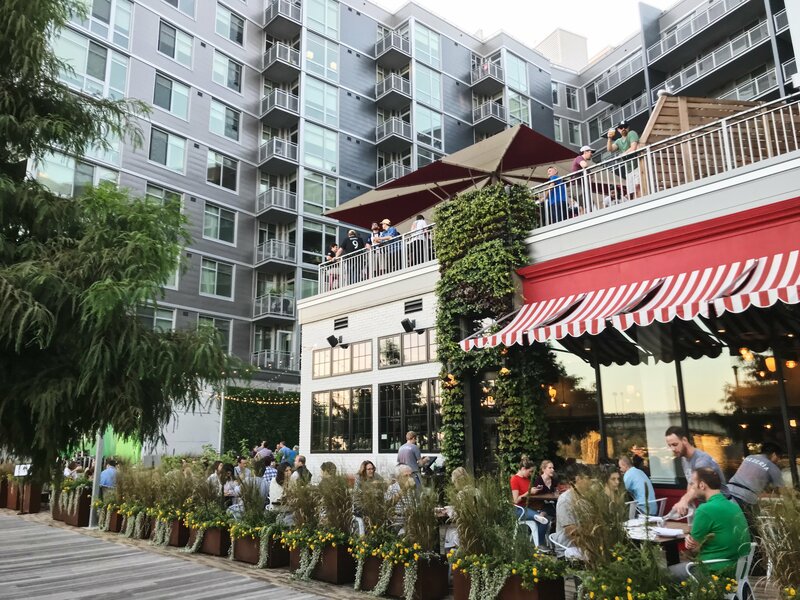 Join us as we celebrate Summer hours and launch our Spring Happy Hour in Capitol Riverfront! We will have $5 Beers, $8 Spritzes and $10 frozen Italian Ice Cocktails plus bar snacks like Sicilian Chicken Wings and Stromboli! Rain or shine! The views are great from inside too. Join us before or after each DC United Game this season and support our great charity partners. Order the L’Aquila pizza (named by our friends at Screaming Eagles), with tomato, fennel sausage, stracciatella, and basil and $1 from each pie sold this D.C. United season will be donated to The Earth Conservation Corps. And pair it with a Full Count from DC Brau. $1 from each pint sold this season will be donated to DC Scores. #EatWellAndDoGood at All-Purpose this Summer! High-altitude, volcanic vineyards produce some of the tastiest Sicilian wine. 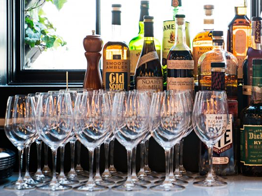 Joe Quinn, General Manager and Sommelier at The Red Hen will give a tasting and introduction to this unique and exciting wine region. 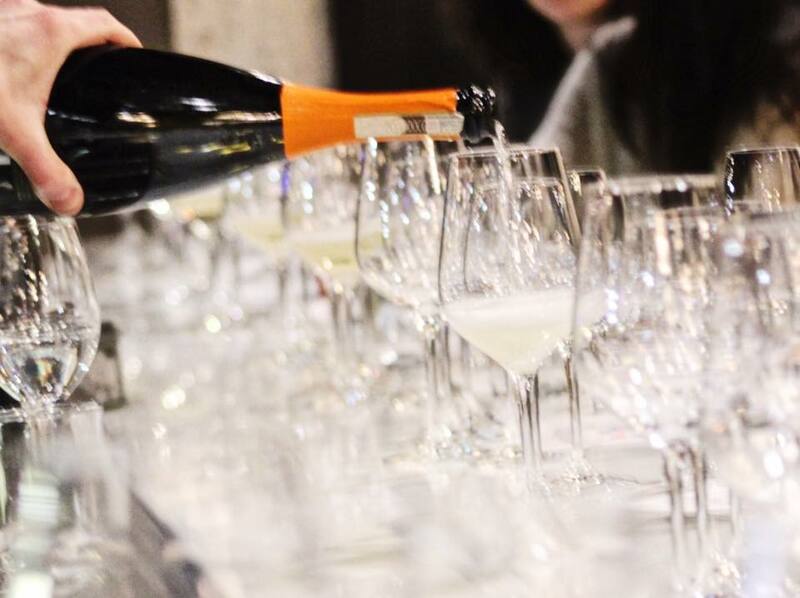 Your ticket includes the class, snacks and sputini from the All-Purpose menu, and tastings of four wines of Mt Etna. SOLD OUT.